Plaid patterns originated in Scotland. Today, they’re an iconic pattern throughout North America in textiles made for chilly weather and winter holidays. One look at Highland Plaid brings to mind cherished holiday memories, like being wrapped up in a cozy blanket and sitting by the fire. 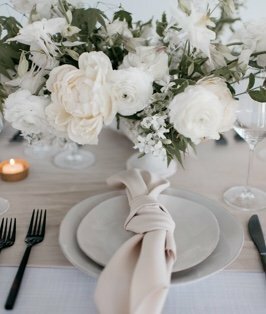 Highland Plaid is paired with a Sand Jute edge, a classic neutral color reminiscent of rustic burlap. 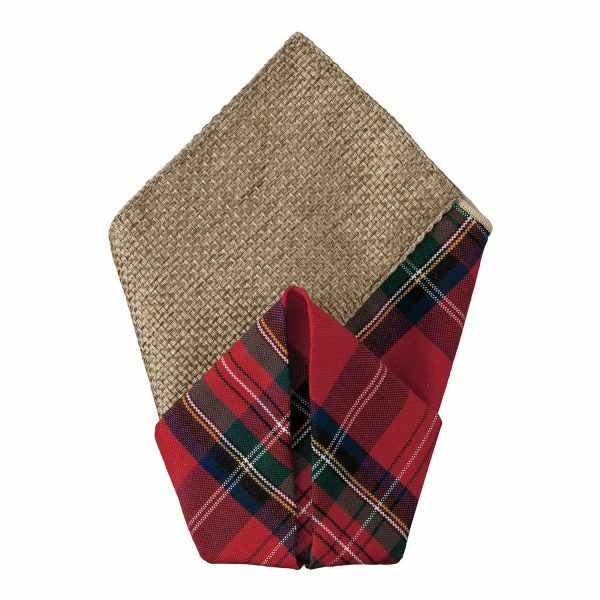 Pair our Highland Plaid napkin with solid colors or with our other Highland products for many striking looks that will make your fete THE event of the season.